The Credit Managers' Index (CMI) for July showcases an overall drop in both the service and manufacturing sectors, setting the CMI back to a point that has not been this low since January of this year. 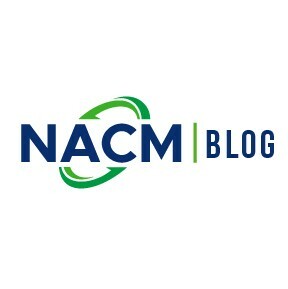 While the current economic environment has boasted a speedy quarterly growth of 4.1%, an unemployment rate between 3.8% and 4%, and an expansion of exports, NACM Economist Chris Kuehl, Ph. D, said this growth likely won't continue—and this month's drop in the CMI reflects this eventual fallout. With the sales category falling dramatically in both sectors, trouble may be imminent in the future. "The fear now is that some of the factors that had been keeping the economy functioning reasonably well are starting to fade," Kuehl writes in the CMI report. On the more positive end of the spectrum, this month's CMI shows bankruptcies improving in both sectors, along with rejections of credit applications also improving.